We have come far and still have a long way to go. Every journey starts with one step and three years of Sali International Hospital has come with a lot of challenges, hard work, and struggles but also with a lot of hope because we have been connected with partners who we also call our friends. These people have stood by us and supported our vision and dream which is why we are here today. All our achievements and mission are beginning to take shape because you are part of the journey. At Sali International Hospital, we always strive to be the best and seek to be better than yesterday. Our vision is to be valued a member of our community providing high quality, patient for cussed, readily accessible and cost effective healthcare. We therefore have taken more steps in building our capacity which has enabled us grow the scope of services we now provide. ECG, Echo, Stress ECG, and Holter with full time cardiologists. NICU/ICY. 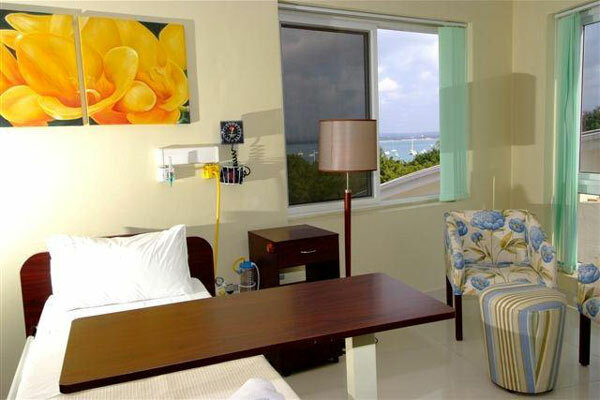 Well-equipped adult, pediatrics and neo nates ICU with incubator, photo therapy, Adult ventilator, CPAP, Cardiac Monitor, oxygen and suction machine, ventilators & qualified staff that run the unit effectively. Well-equipped theater with many kinds of procedures done i.e. Laparoscopic surgeries, General surgeries & OBS/GYN surgeries done by specialized surgeons & assisted by qualified Anesthesiologist and theater nurses. Radiology services. General X-rays, CT-Scan, 3D & 4D ultrasound and Mammography. 24HOUR Laboratory service. Automated Laboratory with good Quality control management in Endocrinology, Haematology, Biochemistry, Immunology and Microbiology. 24HOUR Pharmacy. Offering a wide range of pharmaceutical products, vaccines, cosmetics and medical devices. Obstetrics and Gynecology, Paediatrics, IVF & fibroids clinic, Laparascopy, General surgery, Emergency medicine, Internal medicine, ENT, Orthopedics, Urology, Neurosurgery, Psychiatry, Neurology, Cardiology, Gastroenterology, Ophthalmology. Call us now if you are in a medical emergency need, we will reply swiftly and provide you with medical aid. Copyright by Chebet Benson designs 2019 chesterbenson1@gmail.com. All rights reserved.